According to the Center for Climate and Energy Solutions, renewable energy is the fastest-growing energy source globally where 24 percent of the energy generated in 2015 came from renewable sources such as biomass, geothermal, solar, hydro, wind, and biofuels. This is expected to increase to 31 percent by 2040 and will heavily depend on a number of factors, including the development of technologies to make this energy source cost-effective. A number of smaller companies and newer entrants to the overall renewable energy sector are doing just that—building scalable software solutions with the use of open source tools to help optimize day-to-day operations and reduce costs. 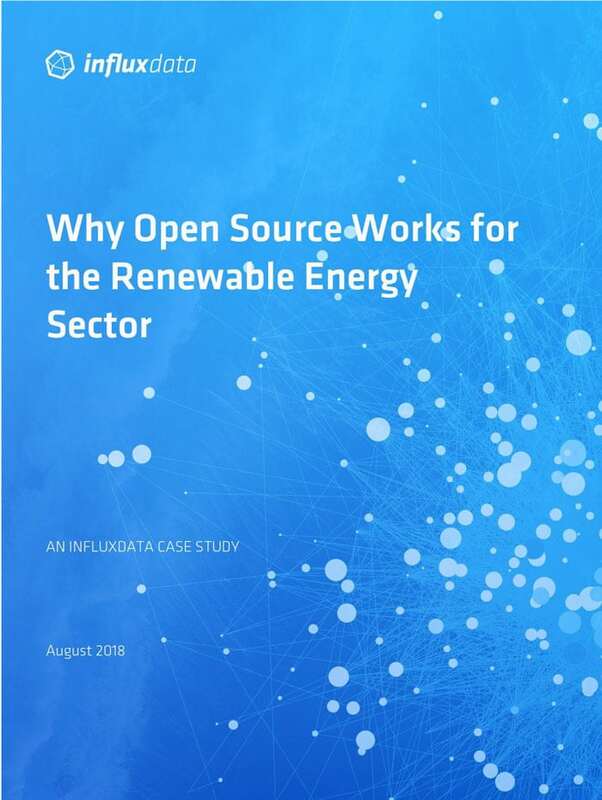 This paper will describe the challenges that Renewable Energy Operators are faced with and how they can use open source technologies to collect data to drive insights which leads to better plant production, better operator performance and higher work satisfaction.